About me: : Nature lover,healthy and open minded foreigner who enjoys out door activities. I am willing to try anything at least once if possible. Asian 5,9 165 with strength, endurance and sensativity.I'd like to meet people who can do activities together and share their knowledge and appreciation with me. Favorite Places: : I love traveling and there are too many nice places but I am definitely falling for New England. 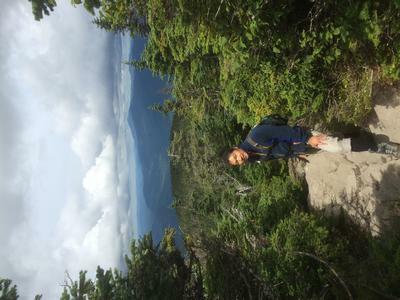 Outdoor Experience: : I've been exercising all my life but I'm not really familiar with equipped activities or extreme out door sports but I would love to try it with friends..it's been 8 years since then, I really discovered the whites and New England. Got pretty comfortable with getting around in the Whites and from hiking up to Mt.Washington and kayaking in CT river for swallow watching,,all were great experience and inspirational ! !